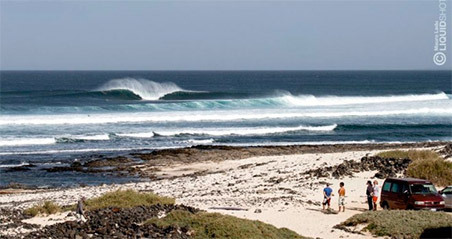 SOUL RIDER TOURS specialist in Surf Travel, seek destinations since 2000, a continuous exploration of new surf frontiers and development of those now most famous. Luciano Cardone and Luca Bobbio: Explorer, Surfers and Snowboarders – Managers of the Tour Operator, always searching for new destinations, since the year 2000 they introduced worldwide the "surf camp" holiday concept, introducing locations as Morocco, Canary Islands and Portugal, little known at that time. They are also guides and companion for our group travels, giving good vibs and deep knowledge of the destination. Their "way of business" is to collaborate with friends/partners around the world and constantly develop new proposals and get better quality of the Surf packages. !